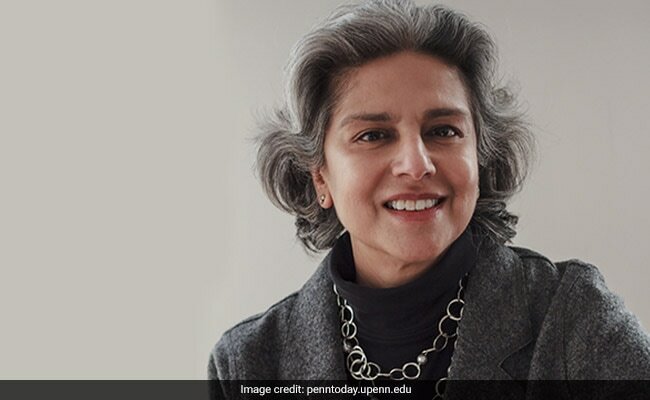 Indian American Medha Narvekar has been appointed vice president and secretary of the University of Pennsylvania. Ms Narvekar, an MBA from Wharton School, will be taking over the new position on July 1, according to a UPenn release. Ms Narvekar has worked at the Penns Development and Alumni Relations (DAR) Office for 32 years. Soon after, she earned her MBA from the same school. Prior to this appointment, she served as senior associate vice president of DAR, working closely with the president and many trustees. Ms Narvekar received her bachelor’s degree from Swarthmore College in 1981 and MBA from Wharton in 1986. She will continue to provide support to DAR even after she moves on to the new role. She will act as a liaison from DAR to the President’s Office and will remain a member of the DAR senior management team as the university moves through the final phases of the “Power of Penn” fundraising campaign. Ms Narvekar succeeds Leslie Kruhly, who retires end of June.